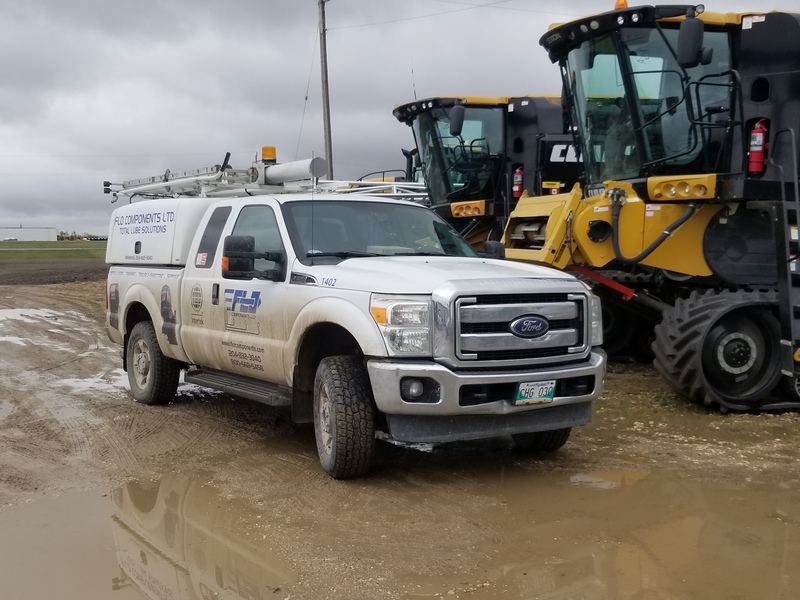 Automatic Lubrication Systems specialist FLO Components Ltd. continues to expand its resources to better serve construction, road building, aggregate, trucking, manufacturing and processing companies in Manitoba and Ontario. 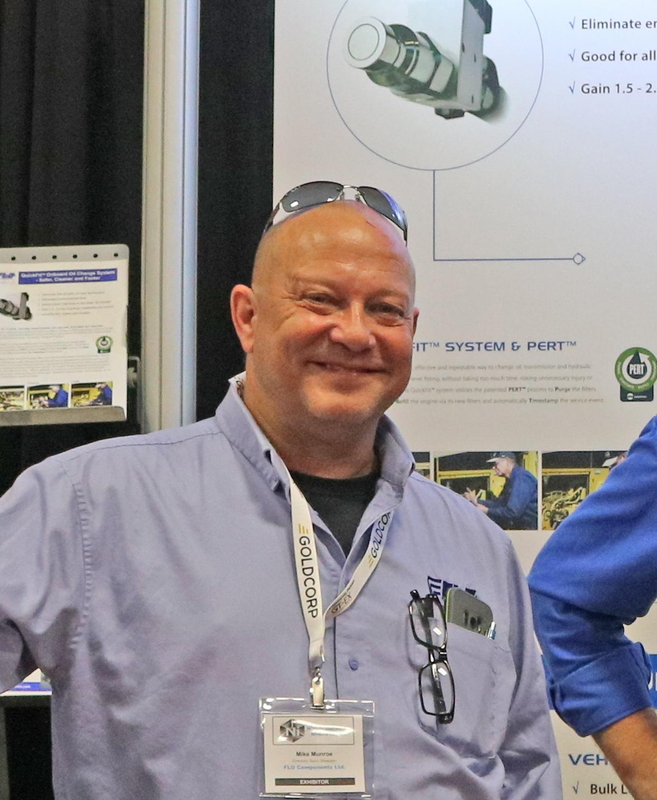 We are pleased to announce the appointment of Mike Munroe as Territory Sales Manager – Southern Manitoba & Northwestern Ontario. A native of Winnipeg, Mike's previous experience over the last 16 years includes various managerial and technical sales roles promoting products and services to manufacturing, agriculture, commercial, transportation, utility, forestry, mining and government accounts in Manitoba. Prior to that, his “blue coverall hands-on” experience included a position as a heavy duty mechanic for a major equipment distributor in Manitoba, where he gained an extensive background in repairing and servicing construction, agriculture, and transportation equipment.